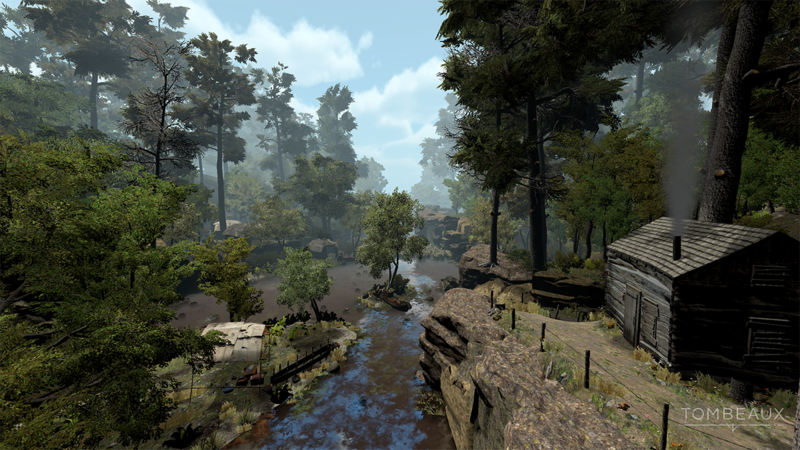 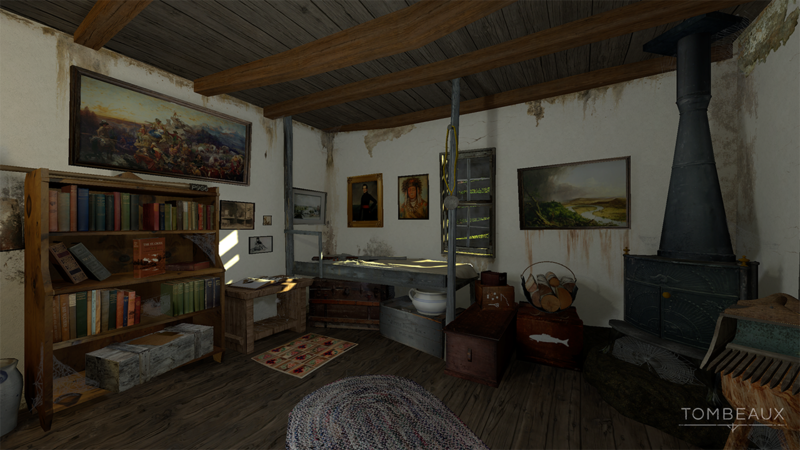 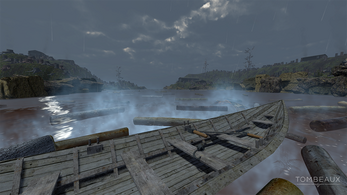 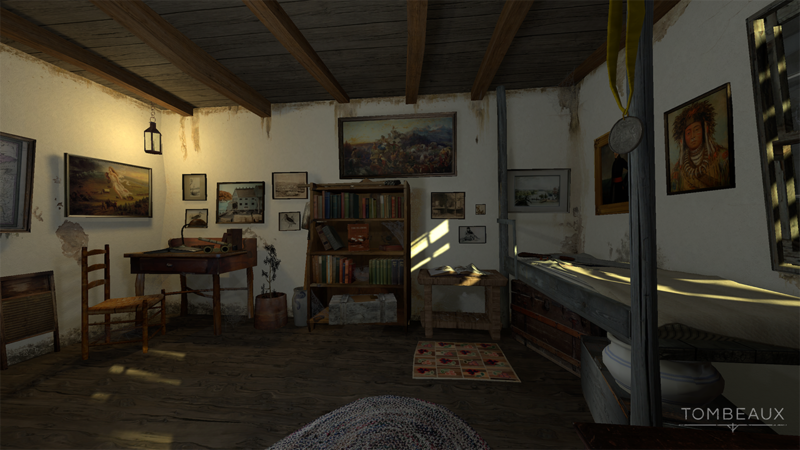 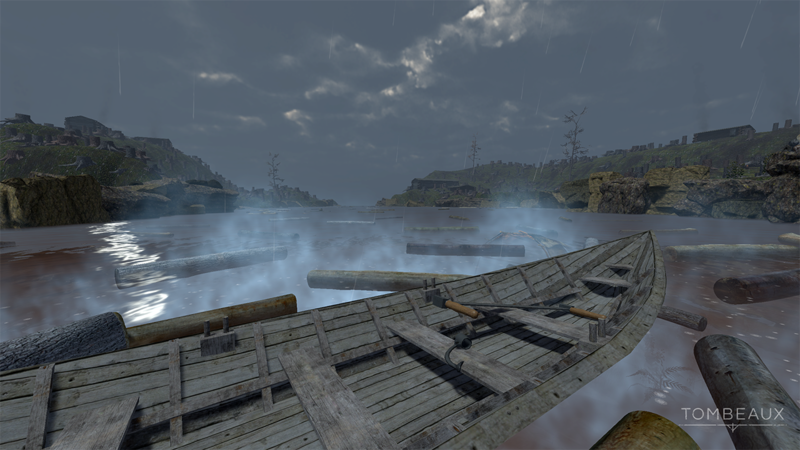 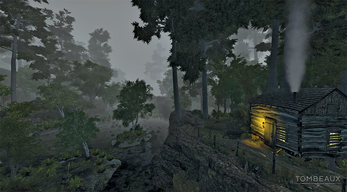 Tombeaux is a first-person exploration game set in a historically accurate 3D environment. 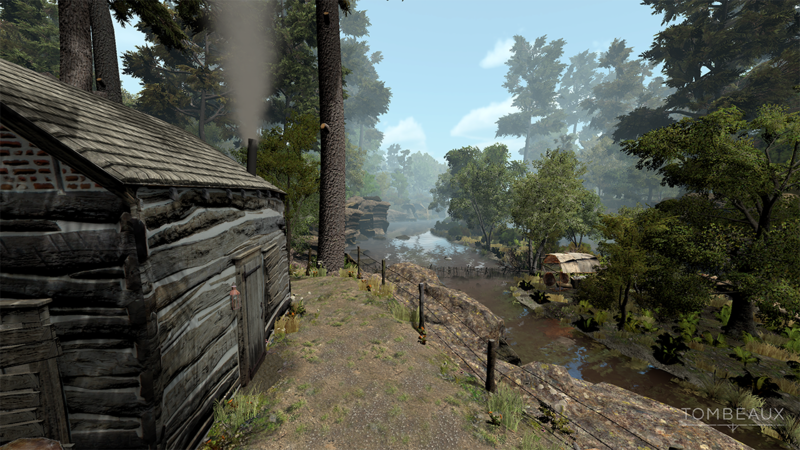 Developed as a solo art, design, and research project by Dave Beck, this interactive historical experience investigates the convergence between cultures and the environment across a few hundred years of midwestern American history. Through exploration, the player discovers various unique objects, environments, and narratives, all of which cause reflection upon our history and our future. 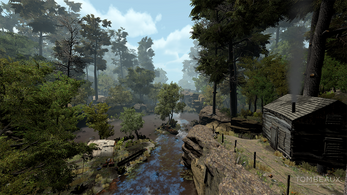 *The donation will be made to the St. Croix Watershed Research Station, in order to continue to support research on the river and the Artist at Pine Needles Program, from which this game was first envisioned.